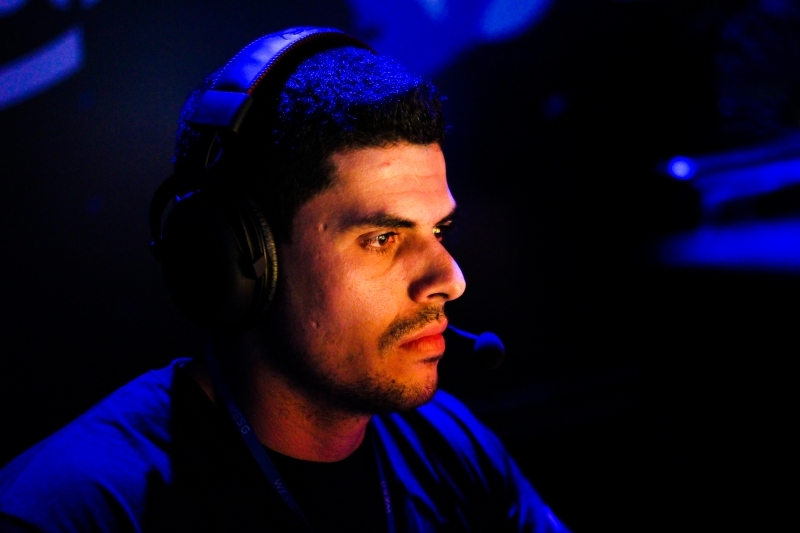 With the departure of Gonnak, Forty Six & 2 are no longer a majority Mexican team. Following a disappointing start to the MDL season with back-to-back losses to Singularity and iNTACT, 46&2 have swapped out Adrian "Gonnak" Arguello for Colombian player Andrés "spamzzy" Correa. 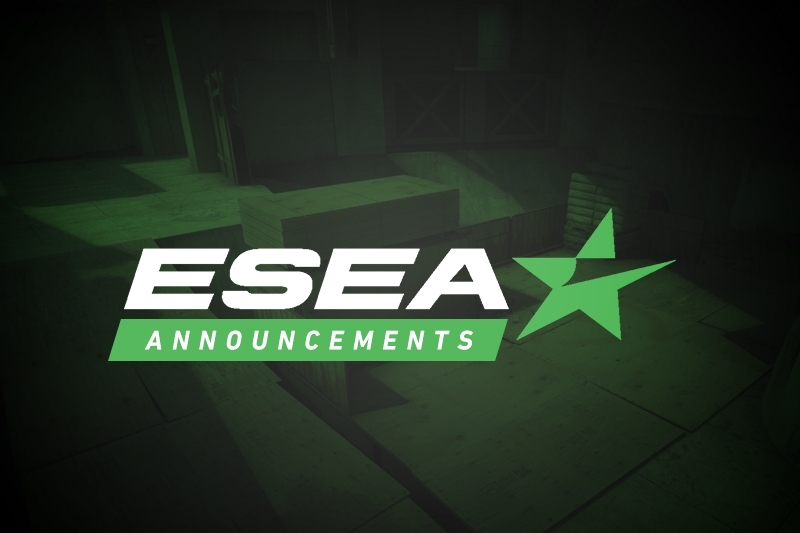 Dust2.us has learned that Gonnak stepped down from the roster due to a combination of work and school commitments. This move comes less than a month after the team made large-scale changes by bringing in Guatemalan duo Javier "cruzN" Cruz and Mario "malbsMd" Samayoa. With the departure of Gonnak, David "spaydeR" Esquerra is the sole remaining member of the 46&2 team which qualified for the MDL after winning Season 27 of Open back in early 2018. 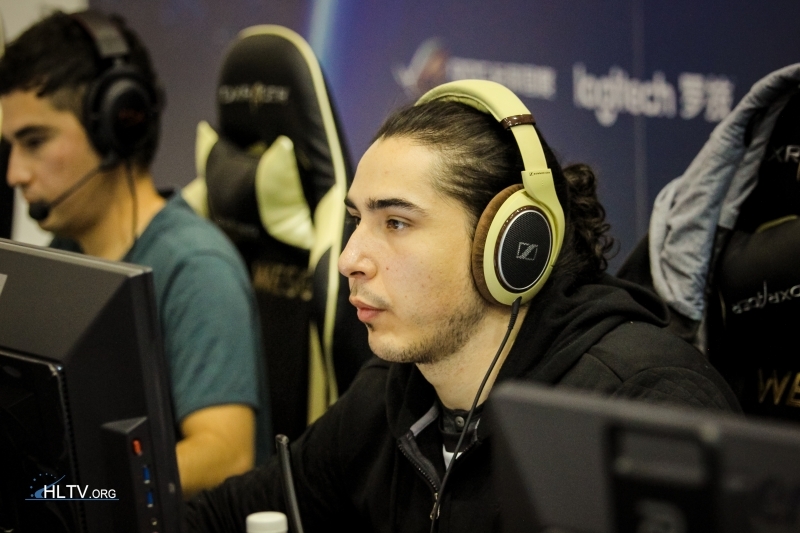 Additionally, the departure of Gonnak marks a change for the team as they are no longer a majority Mexican squad. 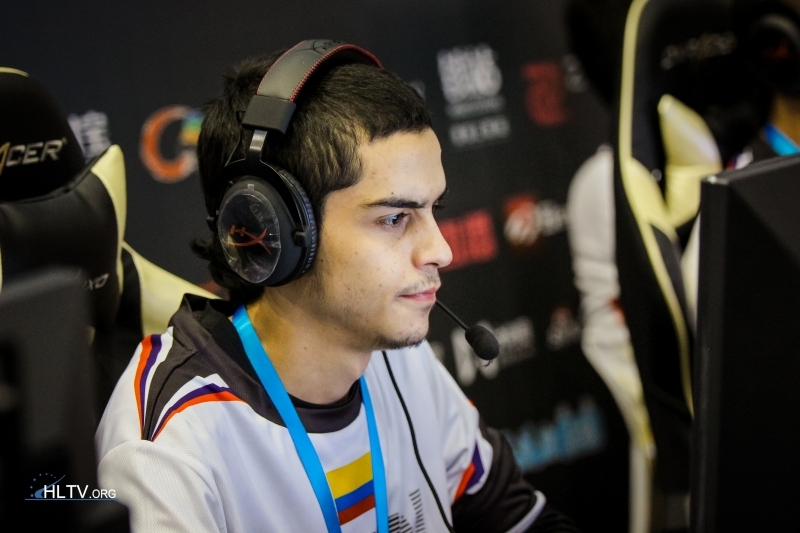 Replacing the outgoing Gonnak is the ex-VAULT player spamzzy who has joined his Latin American compatriots following a very brief stint with the American ETHEREAL squad. Over on ETHEREAL, with the departure of spamzzy, the team has suffered another blow to their roster following the departure of David "Sneaky" Polster on Sunday when he rejoined slashLEVEL. Additionally, Corey "flashstep" Parks also packed his bags last night and has since rejoined his former CheckSix colleagues on Make War Not Love. These moves leave ETHEREAL in a bit of a bind as Dennison "fdeN" Fong also expressed his intent to leave last night. Currently LFT. Will be pugging out matches with the homies in the meantime. I can AWP, Entry, Support, Lurk, Anchor, or Rotate. Dedi and looking to grind. Retweets Appreciated. When dust2.us reached out for comment, fdeN stated he is currently looking for a new team, however he intends to stay with the team until that happens. Regardless, the team have added Jin "Jindoke" Park to assist the team in retaining their spot in Advanced in preparation for fdeN's eventual departure. Along with this they have brought in the relatively unknown names of JONSEY and Ryze and decided to rename the team to Snimothys Money Crew.